Nah, with every NPC tauren, as undead when tryin to vendor npc tauren, when trying to pick quest from tauren, and so on. 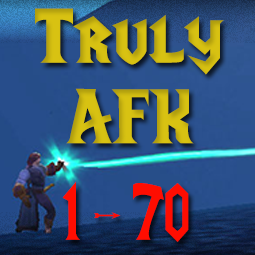 This is awesome, 6/5, hope Youll make 50-70 and 1-50 ally too. Hi, There are plenty leveling profiles, which one is best ? So, the path finding using ground mount is nearly perfect, but the flying one .... Is it so terribly... Id prefer to use ground than fly but fly has so much potential ... Am i doing somethink wrong or just path finding by wrobot of flying mounts is bad by itself? 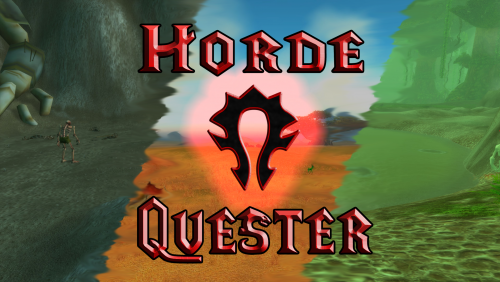 How is the horde version, can some1 who bought write a review? Hi Sorry to make 2 similar topics but ive just realized here ill get faster reply to my problem: What kind of feature i have to run in to make bot use some skills while i play the character ? (Like Battle shout every 2min) The problem is, my fight class works well with grinder/gatherer/quester features, but when i switch to Wrotation bot dont use any of skills that would use in gathere/grinder/quester. What im doing wrong? I use TBC private server version. My automaton feature is not working too, ive added npc to table and bot is not doin anythink. So my Wrotation doesnt work, while i use my fight class on gatherer/grinder/quester and everythink is fine, when i switch to Wrotation bot dont use any abilities. I play on TBC Private Server . What ive missed that it doesnt work ?